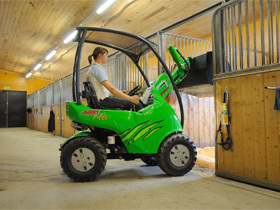 The Avant® 200 Series compact loaders can handle all jobs a quad bike can and much more making it the ideal 4WD machine to use around riding stables, paddocks and equestrian yards as well as for landscapers, smallholders and for property maintenance. 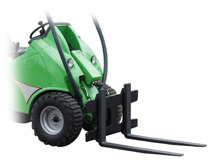 These are the smallest loaders in the Avant® range at just 960mm wide and with 360° visability they are suitable for working where access is narrow or limited. 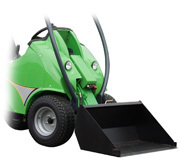 The 200 Series compact loaders are powerful, versatile machines and as with all the Avant® loaders they are extremely easy to manoeuver. They have 2 pedals, one for forwards and one to go backwards and a turning radius of just 2100mm. 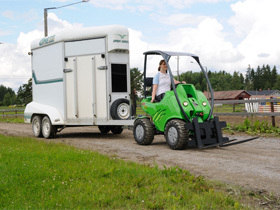 For a better alternative to a compact tractor, please contact us on 01458 850 084 for further infomation on Avant® Series 200 loaders and attachments. 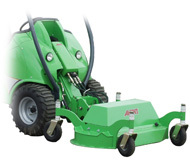 With 4WD, a strong arm lift, powerful hydraulics and easy to swap attachments, Avant® loaders are able to easily cope with numerous applications and are designed for hard continuous work. 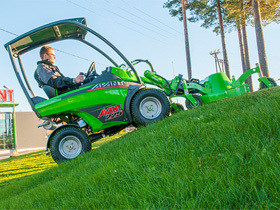 With the vast range of attachments, Avant® 200 Series compact machines can be used for multiple professional and domestic jobs making them more efficient and cost effective than quad bikes, ride-on mowers and compact tractors. 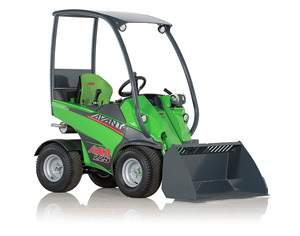 At just 960mm wide the 200 Series can access places other mini dumpers and compact tractors can't. Download the Avant® 200 Series brochure (pdf file). 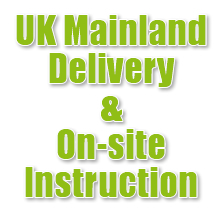 We can usually offer good discounts on Avant® 200 Series loaders and accessories, please call us on 01458 850 084 for the latest offers. 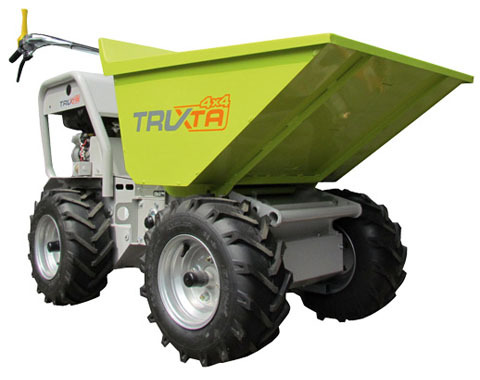 See the new Tufftruk TRUXTA 4x4 power barrows at our website - www.powerbarrows.co.uk. 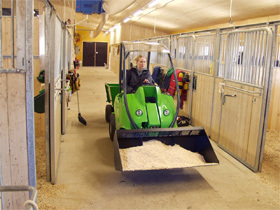 Power barrows with diesel and petrol engines or a whisper quiet electric motor. 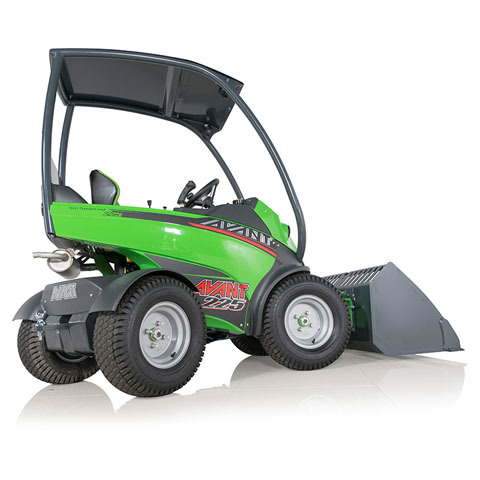 If you need help to make the right decision regarding which Avant® loader and attachments would suit your needs both now and longer term, please call us on 01458 850 084 or email sales@avantequipment.co.uk.